All pieces are wheel thrown and hand carved. Made locally with love in the beautiful Sonoran Desert. 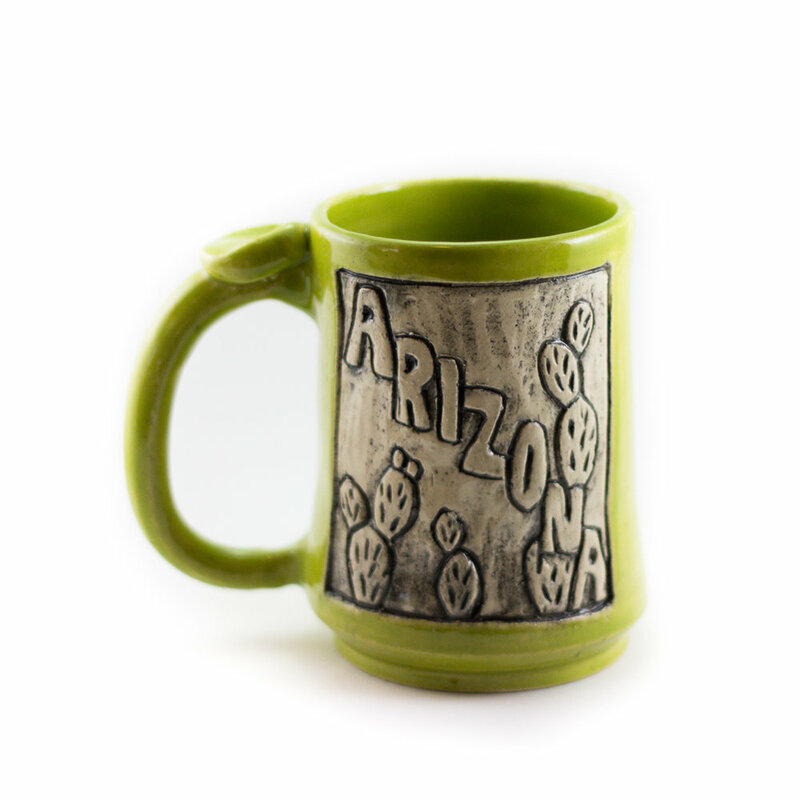 I am a ceramic artist out of Tucson, Arizona and studied studio art at the University of Arizona. My passion for creating and designing with clay takes many forms including mosaics,sculpture, and functional pottery. My ceramic art pieces are available for purchase and I am available to do commissioned or custom work. Feel free to contact me if you have any questions or would like to discuss a custom piece. ﻿Thanks for visiting Crooked Tree Ceramics!